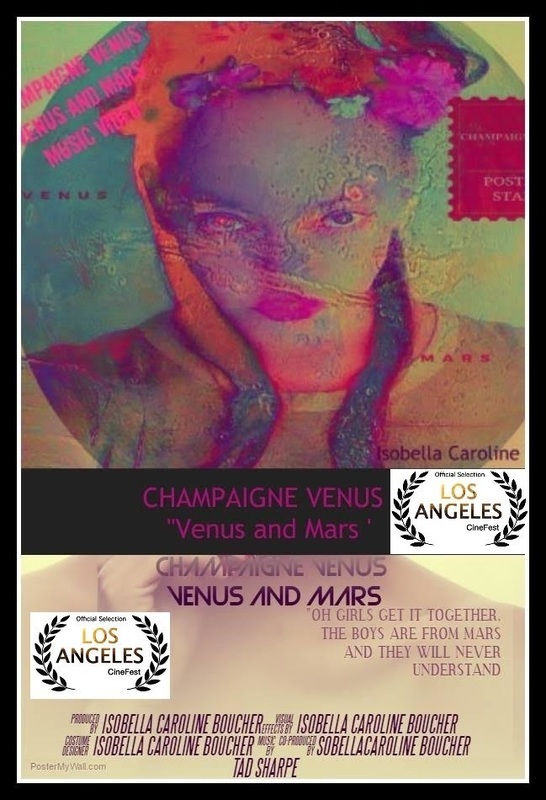 Directed by Isobella Caroline Boucher. HIDING (7m, Australia) dramatic LGBT Short Music Video. Ray Isaac brings his true story to life as he exposes the truth behind Holy Doors. Two men are in love but are forced to Hide their identity so they do not suffer the consequences. No one should have to suffer for love. Some scenes may be disturbing but this is still happening in 2016. 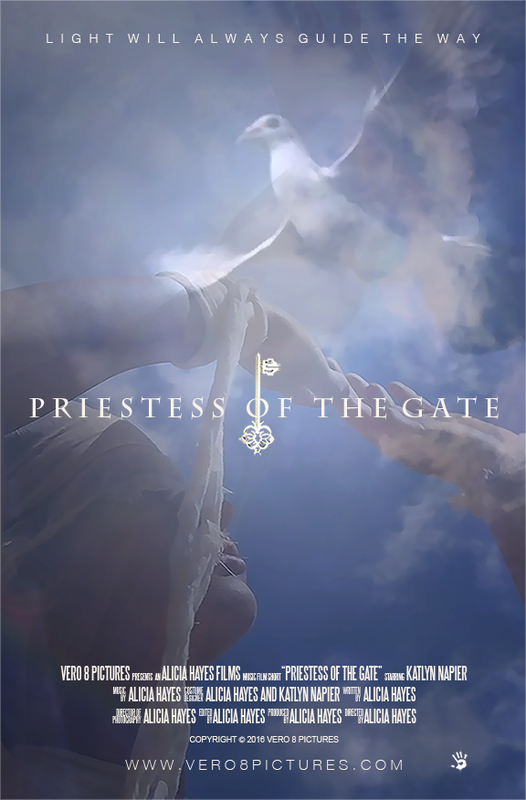 PRIESTESS OF THE GATE (3m20s, U S A) Music Video. "Priestess of the Gate" is an abstract music presentation of a young woman representing the soul searcher in all of us taking an ethereal walk through light, love, peace and restoration. Directed by Martin Garde Abildgaard. A man wakes up with a rope tied around his wrist. He is about to be born again. 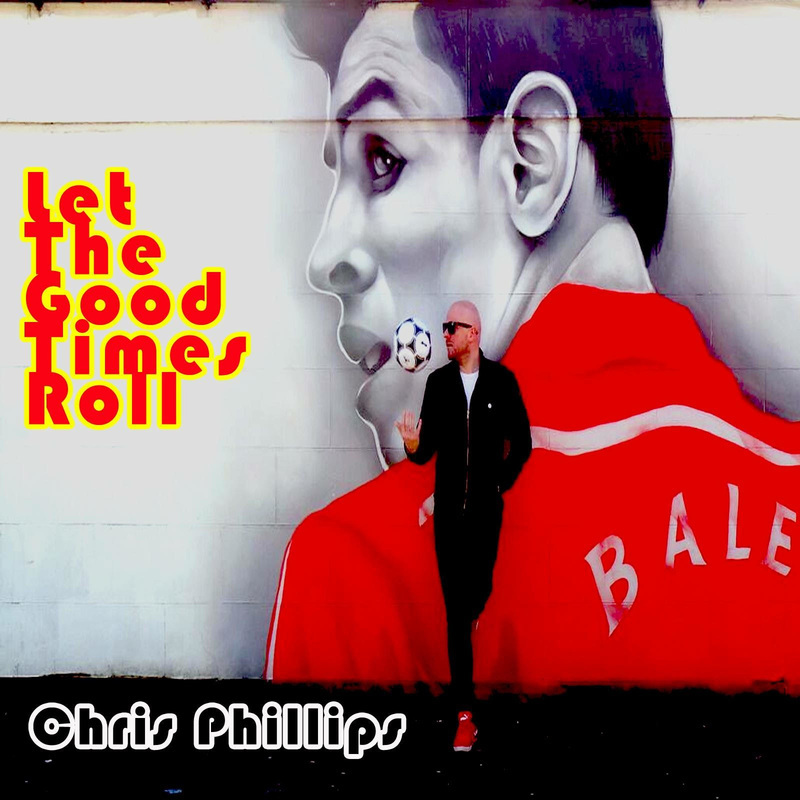 The unofficial song to celebrate Wales reaching Euro 2016 by Cardiff based Singer/songwriter Chris Phillips. 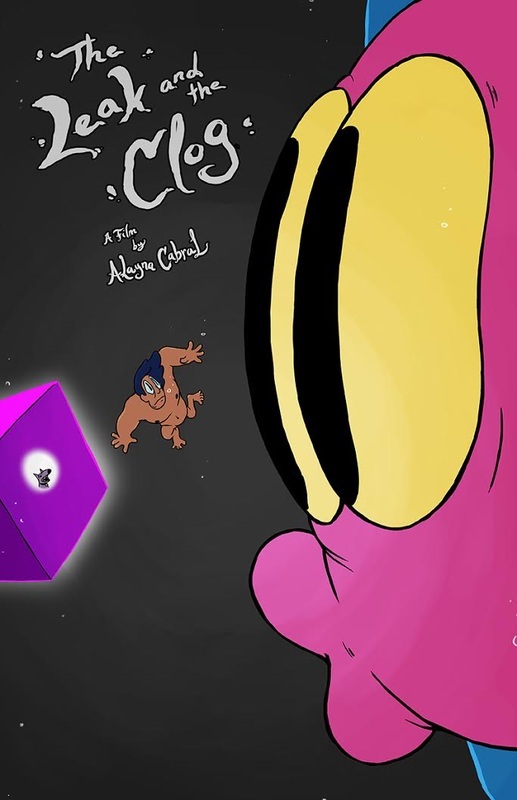 The Leak and the Clog (7m, U S A) student animation drama. About a man and a dog that live in a cube floating in the darkest part of the ocean. 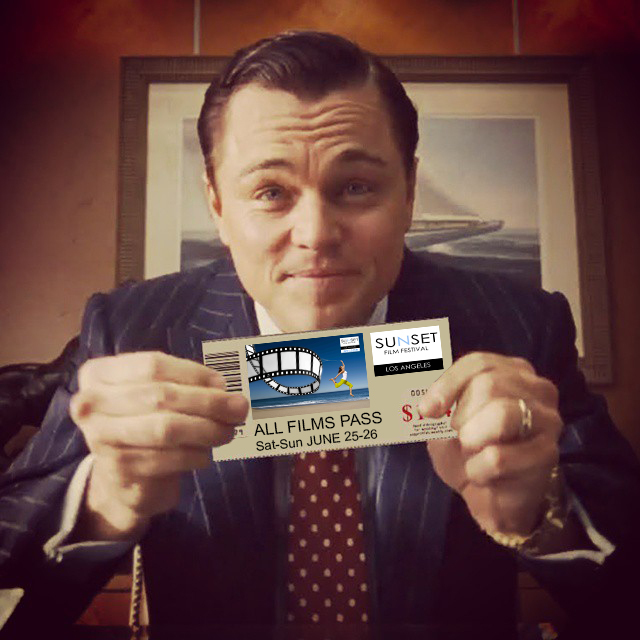 LOL or The Sweet Irony of Life (7m, Canada) short drama. A former photo model prepares to stage a comeback with the help of a young photographer who comes into her home. The photoshoot, though slightly awkward, appears to go smoothly, up until the moment he makes a mistake – he asks her to smile. 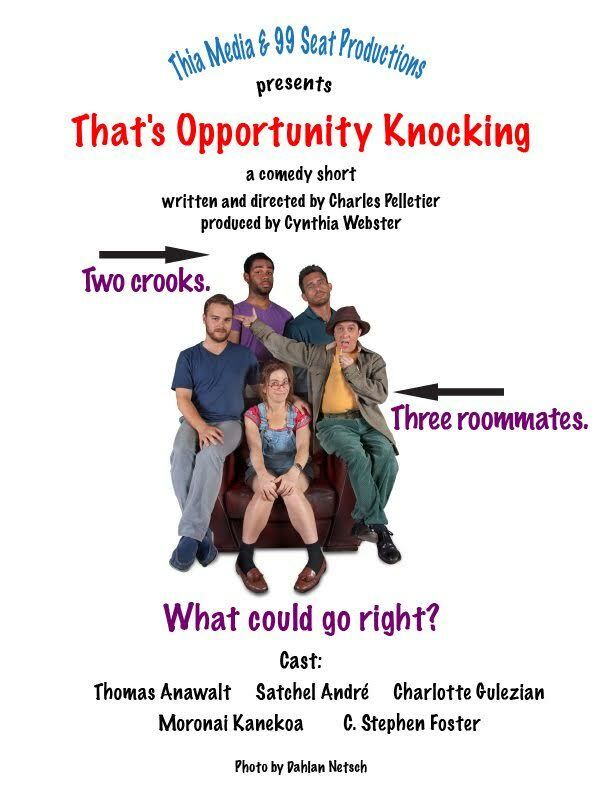 That's Opportunity Knocking (22m, USA) comedy short. 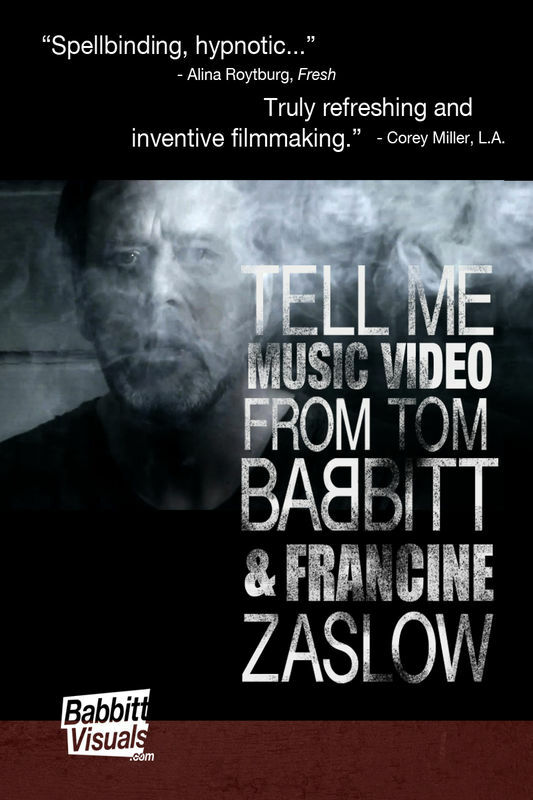 Directed by Ruth Olga Sherman. 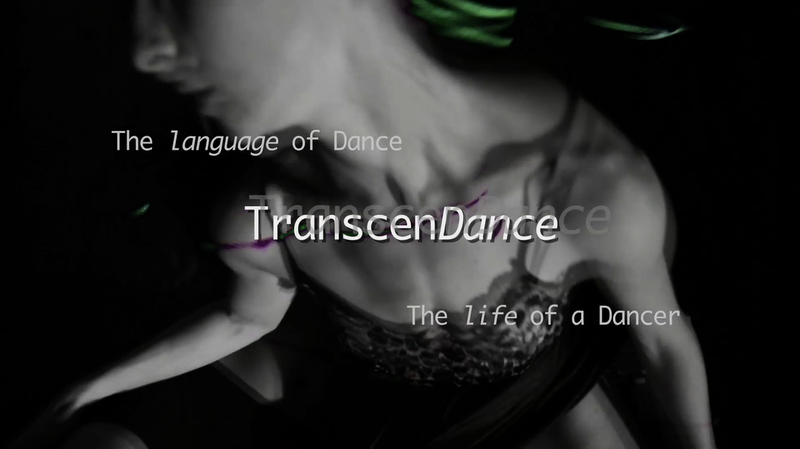 TranscenDance: The Life of a Dance, The Language of Dance explores the Tribe of contemporary freelance dancers. Peak behind the stage curtain into the lives of dancers offstage. Experience the quests of personal exploration for the ultimate limits of artistic expression in pursuit of an undying passion. Directed by Pablo de Antuñano. will change when he meets Nina. Obsessed with her way of life, Genaro will follow her unconditionally leaving everything behind… But Nina keeps a deep dark secret, that will change everything. Written & directed by Adam Luff. 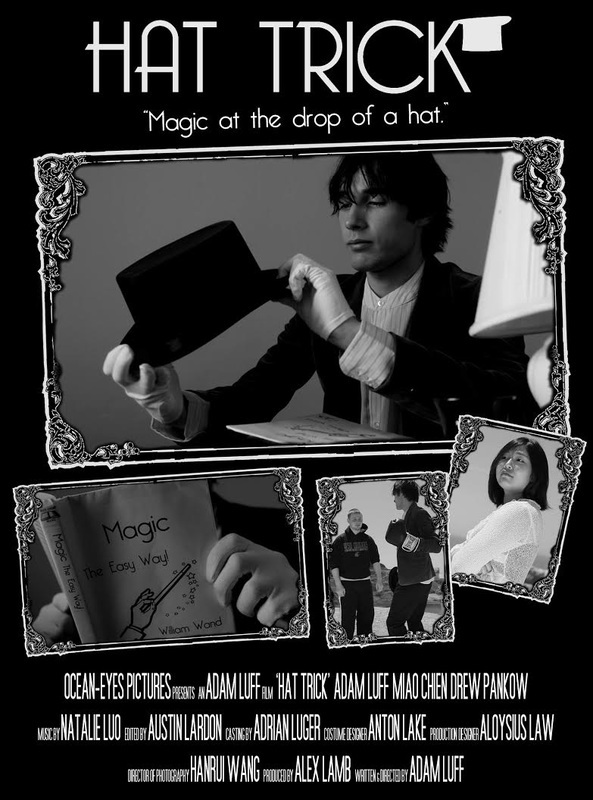 Abraham Cadabra (Adam Luff) is an unconfident young man who hopes to use magic to impress the lovely Penelope Predicament (Miao Chien). However his rival, Jock Strong (Drew Pankow) stands in the way. Abraham tries to win Penelope's heart, but magic may not be the solution. Written and Directed by Spencer Patzman. Mark clings to his drug addiction, barely able to keep his head above the waters of his troubled life. 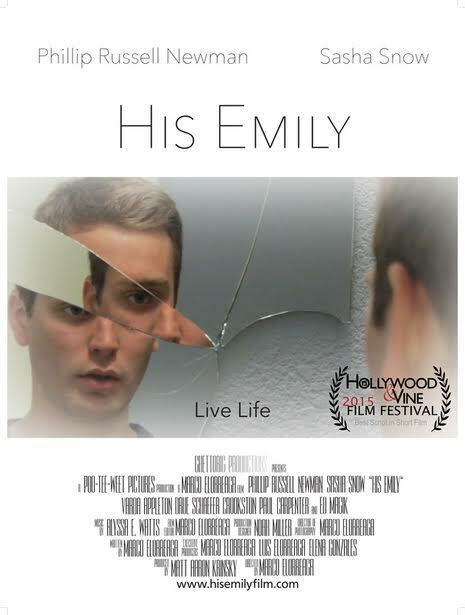 As he enters rehabilitation, Mark must confront his painful past or lose the last people that can help him. 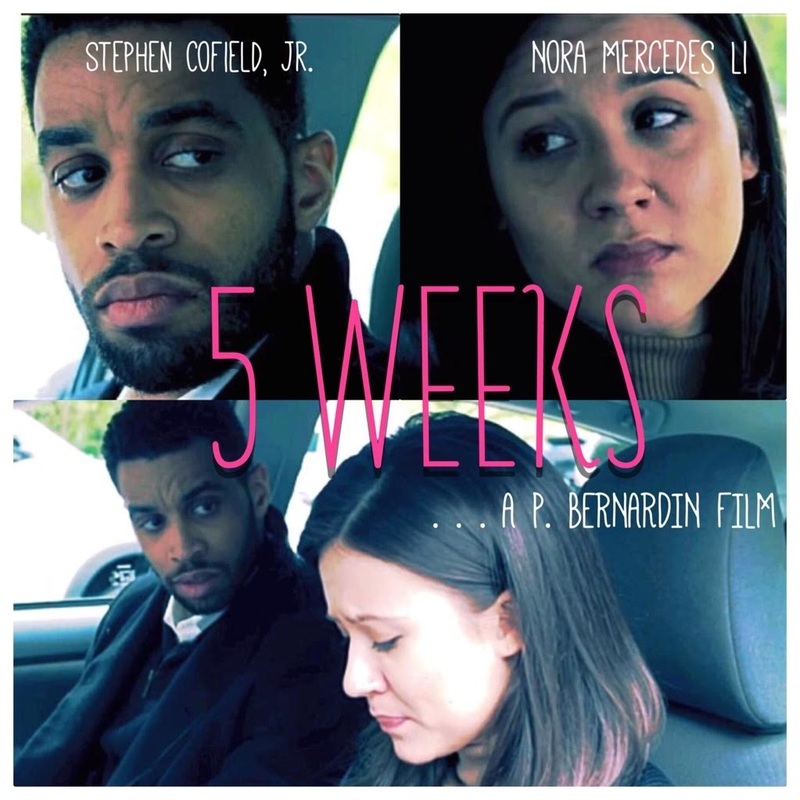 5 Weeks (09m52s, U S A) short drama. 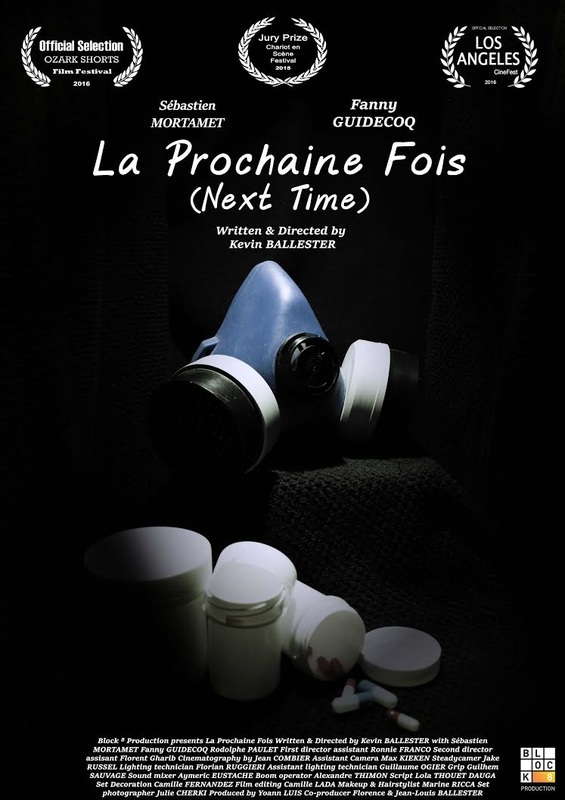 La Prochaine Fois - Next Time (12m, FRANCE) Short Fiction. "Marc lock himself, shut himself away, faced with the threat of his own invisibles fears... But he would so much change his life to finally breathe and live free ! Anna comes to see him regularly. 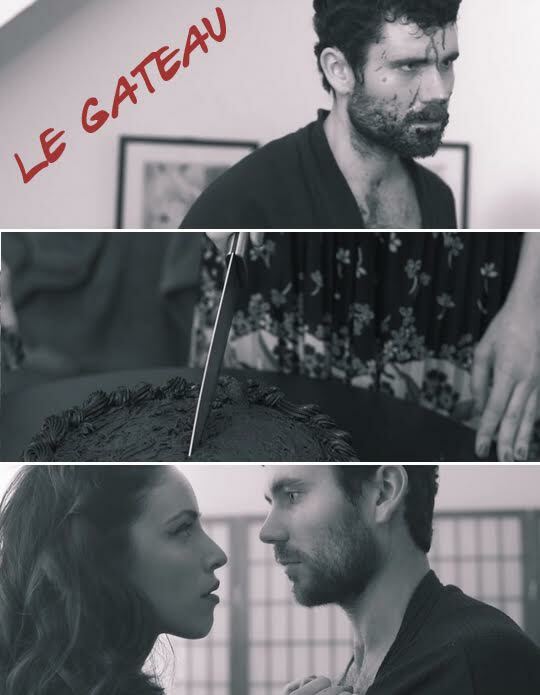 She is his only breathing space, his refuge ..."
Devoted housewife trying to bring passion back into her marriage through the art of baking and with hopes to bring back her husband from the depths of depression. However, she will find out that her attempts will backfire after she awakes a different kind of emotion in him and bring more turmoil into their lives. Last Train (3m, Canada) short documentary. A short, relaxed documentary exploring the quiet, empty world of the last subway train of the night, and the stories of the people riding it. 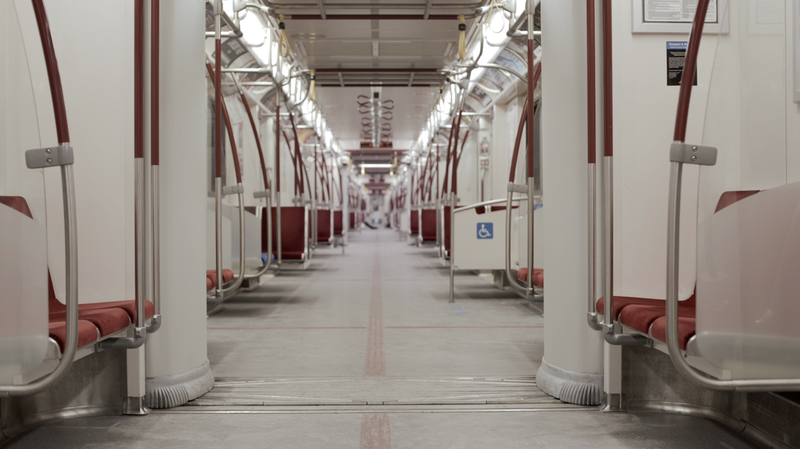 Last Train explores the community of Toronto as well as the lives of the people you pass on the street. 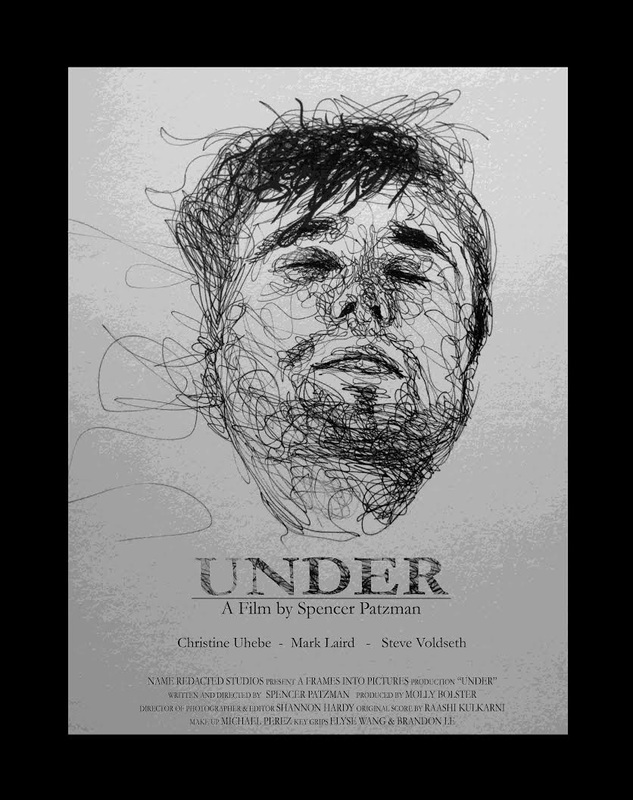 A man struggles to find some manner of escape from the prison of his own mind, where mostly chaos and fear rule - and the lines between real and unreal endlessly blur.